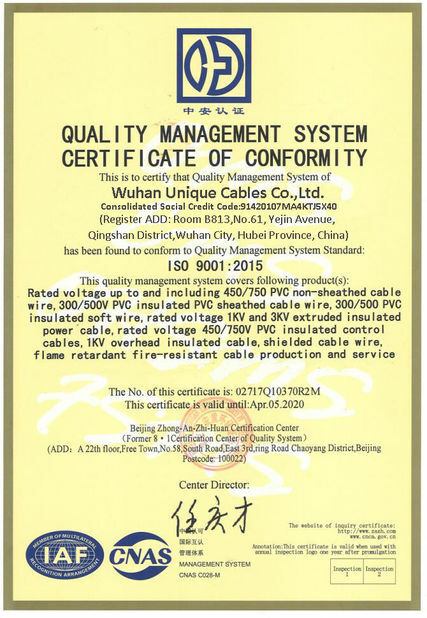 Single core PVC cable with aluminium wire armour (AWA). 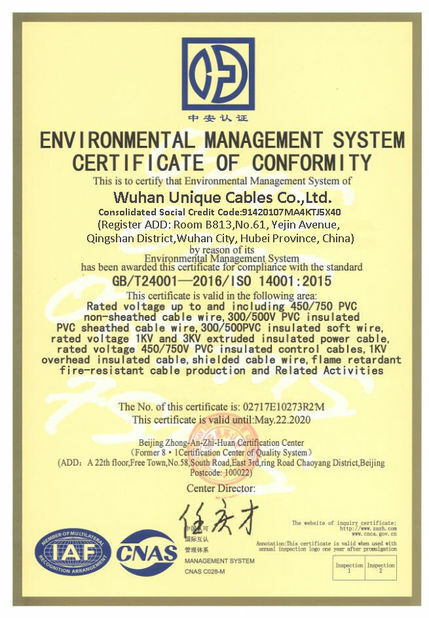 Power and auxiliary control cables for use in power networks,underground, outdoor and indoor applications and for use in cable ducting. 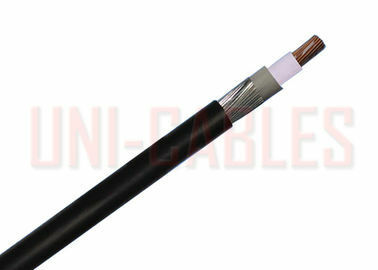 * Spacings larger than one cable diameter will result in a larger voltage drop.